Rich yet mild bath and shower soaps ?Made by Speick? from pure plant oils. 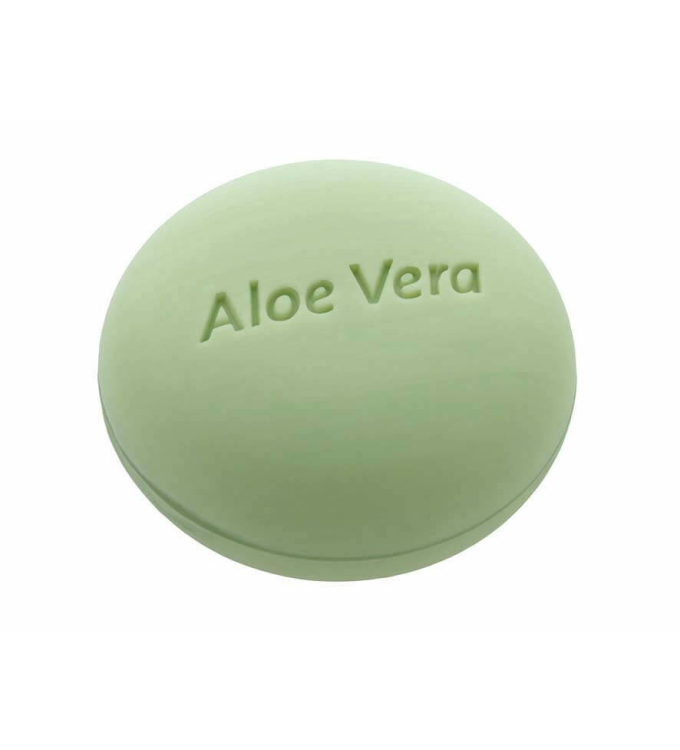 Enriched with a natural wax emulsion for moisturising skin care. 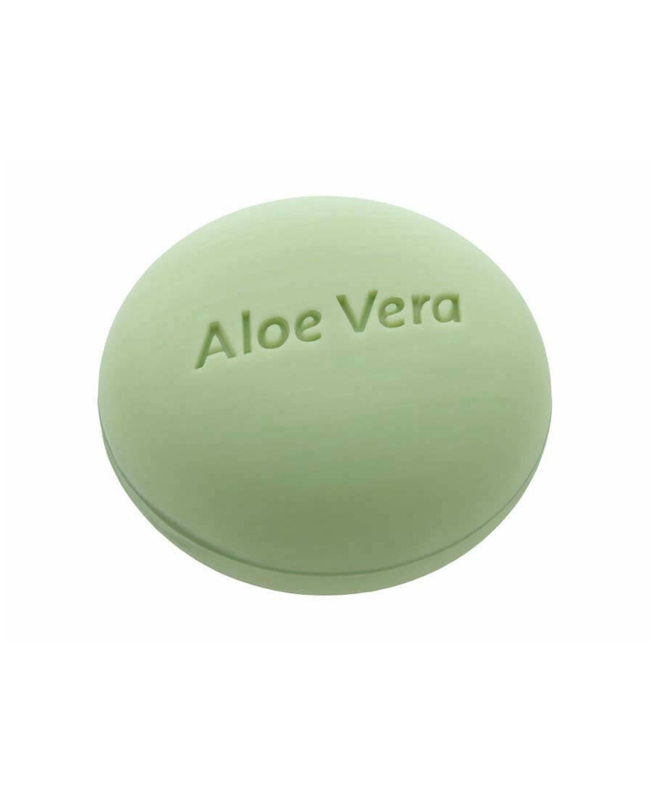 The aloe vera soap contains organic aloe vera gel, known for its soothing, moisturising properties. The buttermilk soap with pure buttermilk powder cares for your skin. Very mild and gentle on the skin. The honey soap is made with organic marigold extract and pure natural honey. The lavender soap contains aromatic lavender oil for a relaxing and calming effect. The lilac soap contains lilac blossom extract. The magnolia soap is made with pure magnolia liliflora flower extract. The sea buckthorn soap is made with the concentrated extract of the sea buckthorn berry, which is widely used for its restorative effect. The wild rose soap contains the vitamin-rich extract of the organic wild rose. Made by Speick: 100% free from preservatives and mineral oil-based ingredients. Gluten and lactose-free except Buttermilk. Vegan except Buttermilk and Honey. Basic care. With RSPO certified palm oil from sustainable cultivation.